Former Gov. Pat Quinn spent the better part of his career trying to refine his image as a government reformer. But in one motion, state Executive Inspector General Ricardo Meza undercut those efforts and unwittingly handed Republican Bruce Rauner a key campaign attack point to keep the ex-governor on his heels. 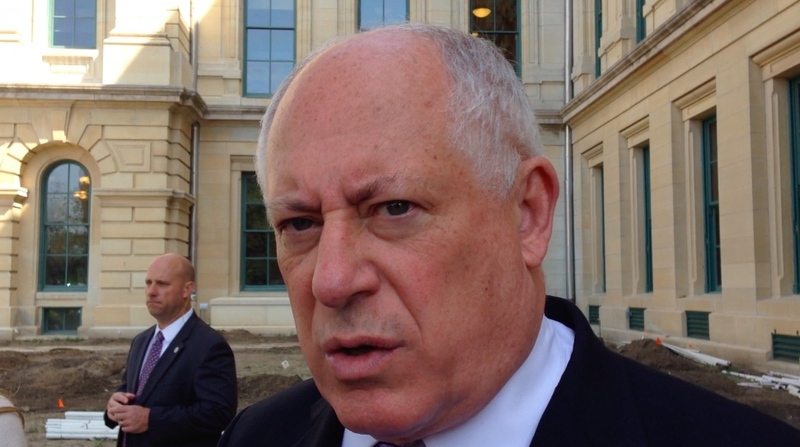 Meza's report outlining an improper patronage hiring scheme on Quinn's watch at the Illinois Department of Transportation hit at the peak of the 2014 gubernatorial campaign and foreshadowed the installation of a federal hiring monitor at the state agency. I followed developments in Meza's investigation and reported on claims by IDOT's former secretary, Ann Schneider, that much of the improper, political hiring within the agency was signed off upon by the governor's office.